New Listing Alert! Live the San Diego beach lifestyle! 5169 Foothill Blvd in Pacific Beach! Epic location in North Pacific Beach, only 6 blocks to getting your feet sandy on the shores of the infamous Tourmaline beach, and yet an equally short stroll to PB’s restaurants, bars, and shops. Feeling a little fancier, hop on your beach cruiser to head into Bird Rock, or a quick 5 minute drive into La Jolla Village. 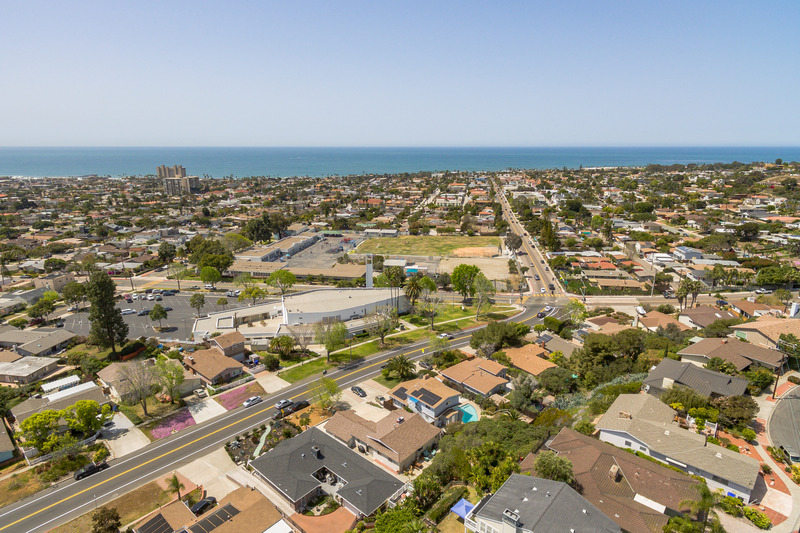 For the young family, enjoy walking distance to PB Middle School and a stone’s-throw to PB Elementary, both of which are top-rated San Diego schools. 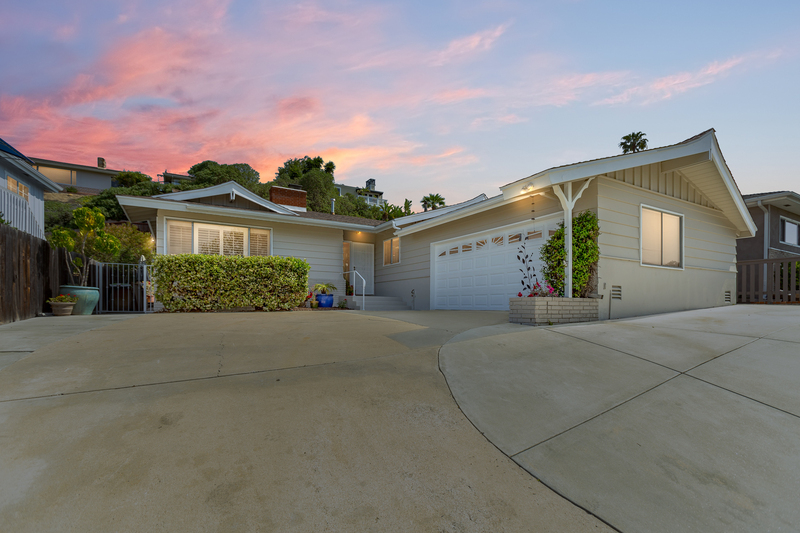 This 3-bedroom, 2-bath well-suited home has a quiet location at the foothill base of La Jolla’s Soledad Mountain, and features a great flowing floorplan. With a recent “head-to-toe” remodel of the kitchen, pristine real hardwood floors, and brand new A/C system…this home is in impeccable move-in ready condition. Use the upper terrace deck, with breathtaking panoramic views of the Pacific Ocean, Mission Bay, Point Loma, Downtown San Diego, and beyond, after those exhausting days at work. Put a hoppy IPA or smooth Chardonnay in your glass, and feel the day’s stress melt while trying to catch that elusive glimpse of the green flash. Go to: http://5169foothill.thebestlisting.com or www.5169Foothill.com for all the photos, price, details, and video!